Mississippians have until midnight tonight to enroll for health insurance through the Affordable Care Act. Coverage will still take effect January 1. 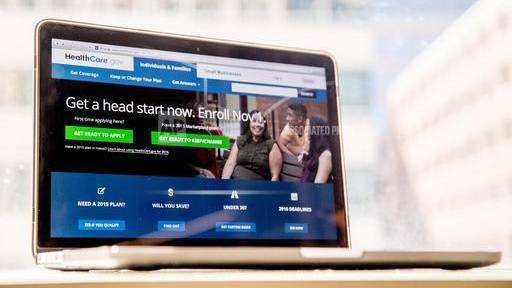 When HealthCare.gov came online in 2013, the website crashed trying to accommodate the number of Americans hoping to enroll for health insurance coverage through the federal exchange. Since then, those who help Mississippians sign-up say the system has gotten better every year. But when people rushed to enroll before this year's initial December 15, deadline, it created a backlog. Keri Abernathy is with Health Help Mississippi. "Because of the demand they were not being processed as quickly as they could, so they decided to extend," said Abernathy. The extension allows people to continue to enroll for health insurance through midnight tonight. Coverage will still take effect January 1. State Insurance Commissioner Mike Chaney isn't surprised people are still signing up for the Affordable Care Act, despite President-elect Donald Trump's plan to repeal the law. "People are doing this based upon their assumption the new administration will repeal the ACA effective the 20th of January, but the repeal date will not be overnight. It will take a year to two years to phase-in," said Chaney. Chaney says that phase-in period could give people up to two years of health insurance coverage under the current system. 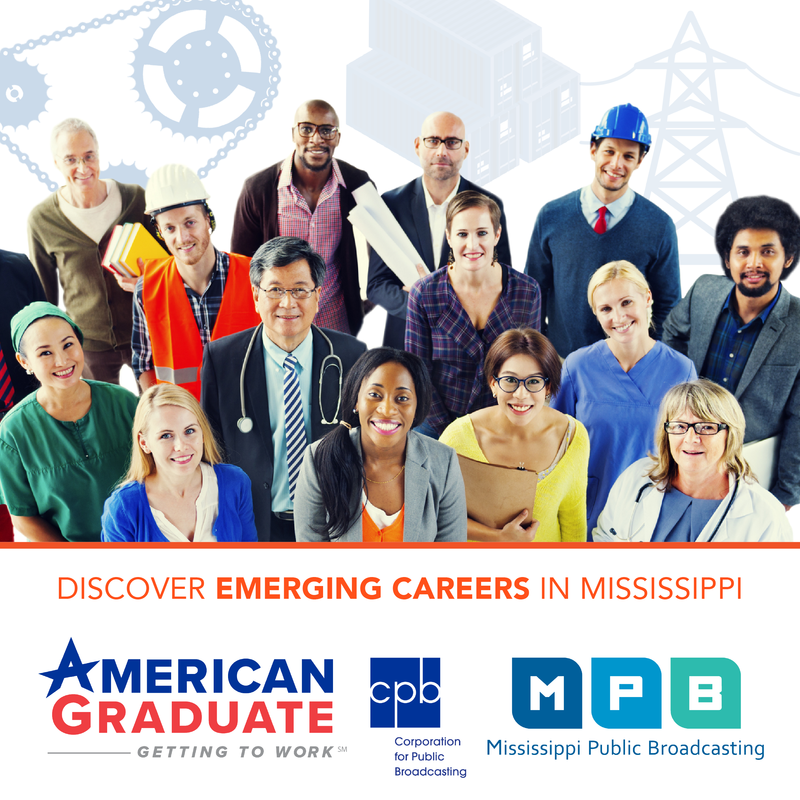 Mississippians can continue to enroll between tomorrow and January 15, for coverage that begins February 1.